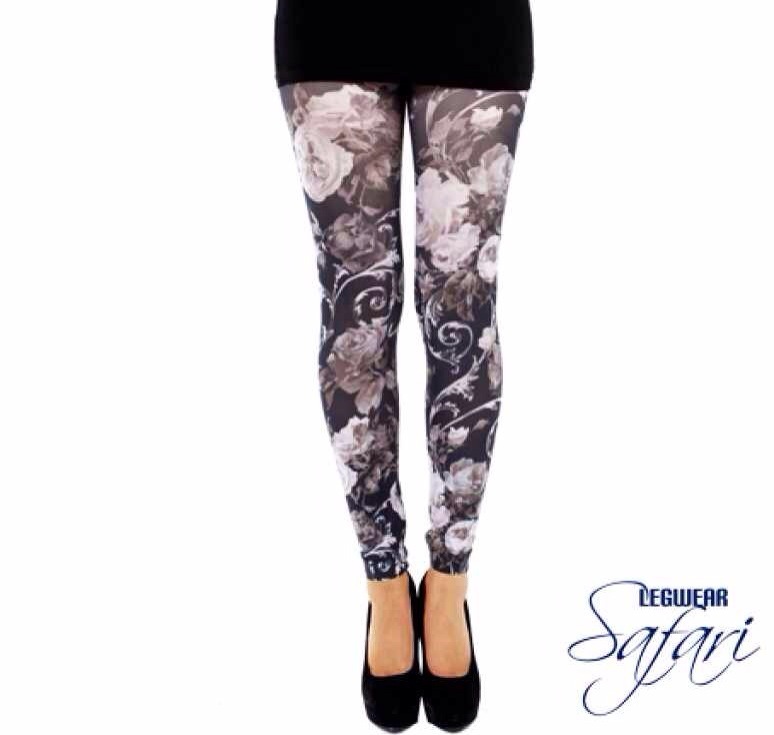 A few weeks ago, I received a little package containing 3 pairs of tights, from the guys over at Legwear Safari. After trying them on and falling head over heels in love with them, I decided to find out a little more about this amazing online store. Legwear Safari is the brainchild of husband and wife team, Marius and Tracy Kruger. This online store specializing in superior quality legwear, that are available in a vast array of designs and colours, kicked off in 2012 when Tracy spotted a gap in the market for such legwear. So how is it that this husband-wife team started their own online store? Well, that’s easy! 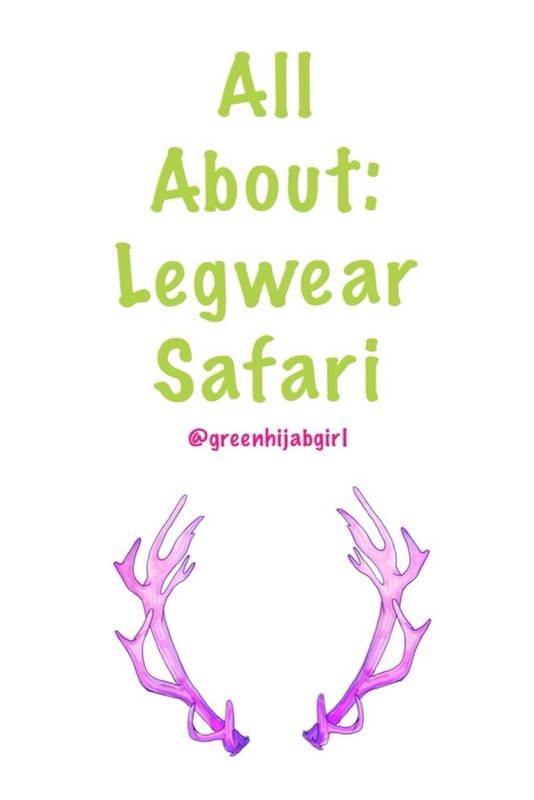 Legwear Safari isn’t their first online store – I know, like whaat? These two defo seem like the dream team. Tracy and Marius are also the masterminds behind the online store, Jar of Mielies – so their experience and research in South Africa’s online market coupled with Marius’ procurement and logistics background, makes these two perfect for the job! Providing legwear that is of a good quality, that fits well and which is available in every style, colour and design that you could possibly imagine, isn’t the only objective of the creators of Legwear Safari. 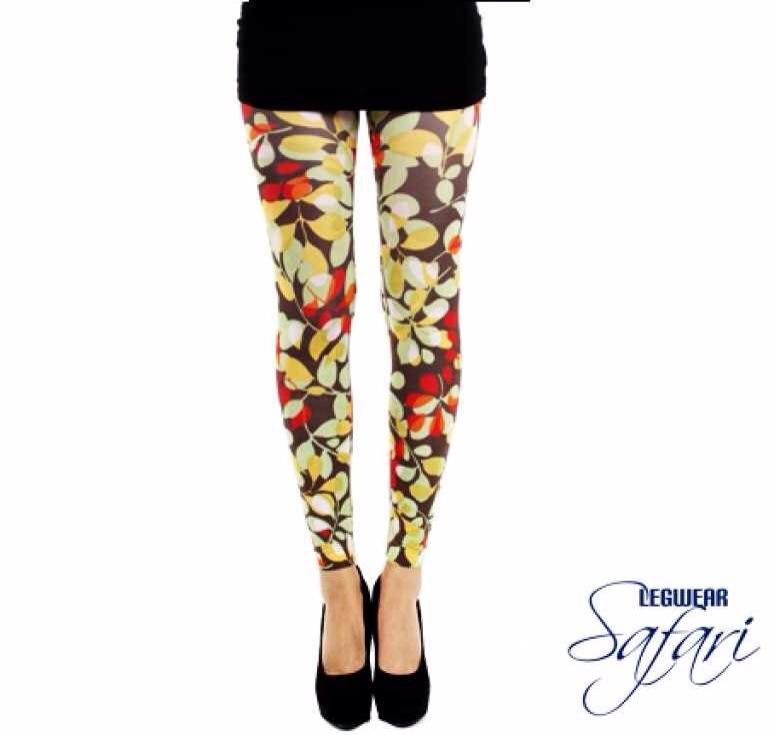 Tracy and Marius want to ensure that every customer feels likes that they are the only customer at Legwear Safari. They strive to provide old school, personal service and attention to detail, so you can have the best online shopping experience yet. Online shopping is about the customer service and delivery options available, after all! Okay, so even though their brilliant customer service and efficient delivery service is great, that doesn’t really tell you much about the products – so allow me to fill you in. So when I received the legwear, my first instinct was to try them on (duh!) and I really was pleasantly surprised! I have very skinny legs so leggings/tights never, and I mean never, fit me properly – it’s always loose at the ankles which makes my legs look out of proportion. But somehow these tights look and feel as if they were made especially for me – like seriously! All three pairs fit perfectly, are opaque from the knee down and it really felt like my second skin. And here’s what the tights look like when worn.. I wear tights under dresses, skirts and abayas, so it’s essential that the tights are breathable, smooth, comfortable and not bulky – these 3 pairs of tights tick all of thee above boxes! When it comes to dressing modestly (or just dressing appropriately on the whole, whether you are muslim or not) it’s so important to remember that leggings/tights/legwear are not, and never will be pants! So always make sure that your Gluteus Maximus is indeed covered. And if you choose to wear a scarf, make sure your dress/skirt stops much below your knee – it’s just more appropriate! 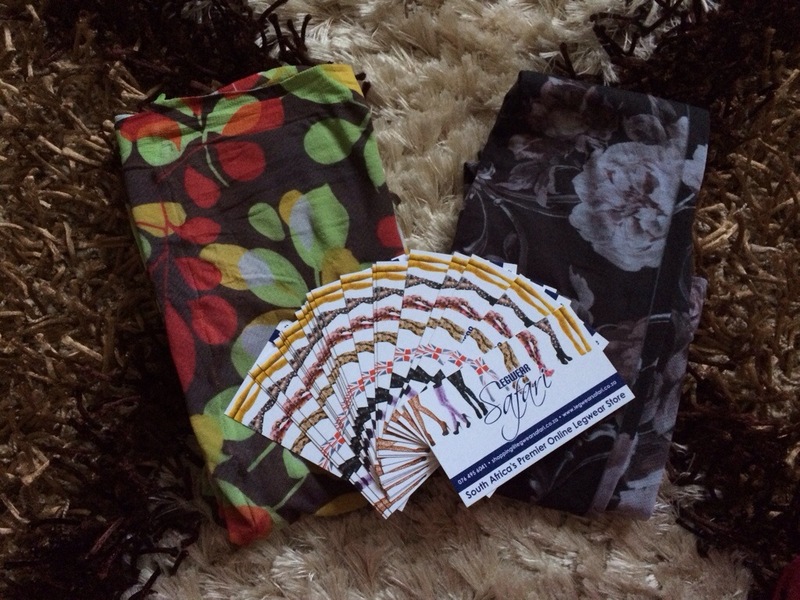 If you are interested in finding out more about Legwear Safari or if you’d like to take a look at more of their products (which includes handbags and makeup bags in addition to legwear), please head on over to their website. You can also follow/stalk them on twitter and FB!